The model is used by the chart to get its data. The default model is nullptr. 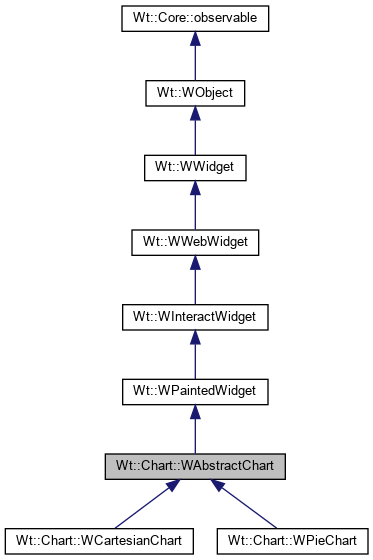 This creates an internal proxy model that presents the WAbstractItemModel as a WAbstractChartModel. Use setModel(const std::shared_ptr<WAbstractChartModel>&) directly for highest performance (avoiding the overhead of any for numeric data). The default model is a nullptr. A palette is used to provide the style information to render the chart series.